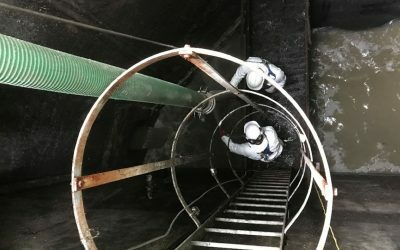 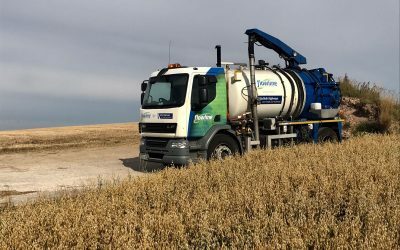 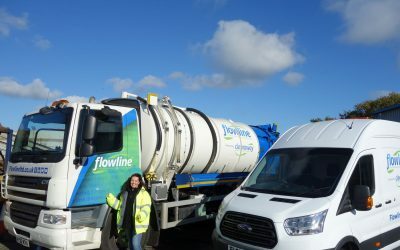 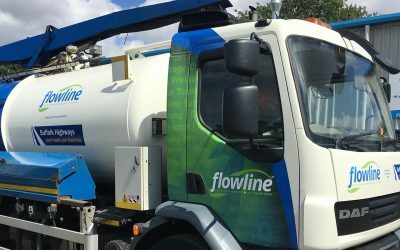 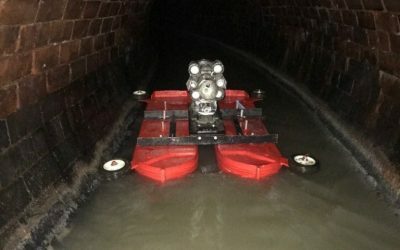 Leading drainage contractor Flowline has been awarded all four lots of major new contract by Thames Water to undertake CCTV surveys, tankering, pump station and wet well cleaning services across the region. 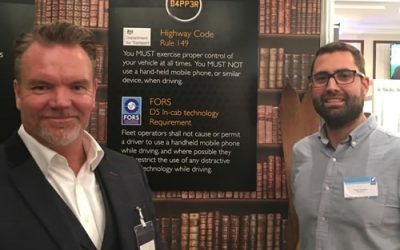 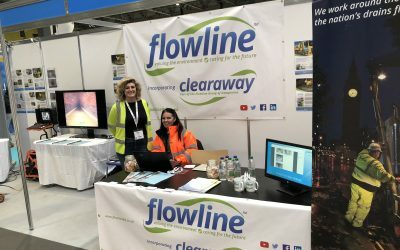 ‘Flowline encourages all drivers to download and use these apps to reduce the likelihood of distractions and therefore help to prevent accidents’. 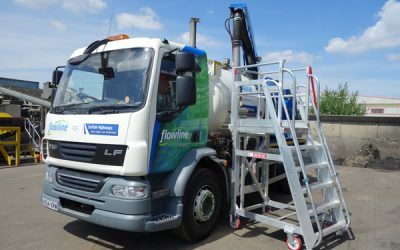 We are seeking experienced lining engineers in the drainage industry with the following capabilities. 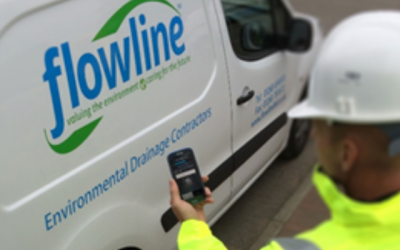 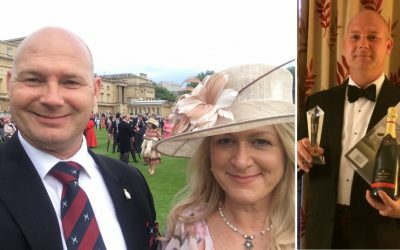 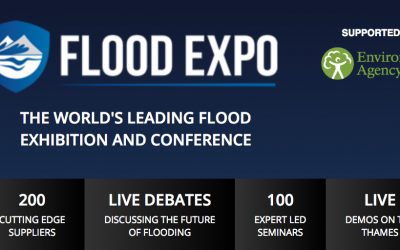 The week of 15th May was one to remember for Flowline’s HSEQ Manager Chris Willis.